As per usual at this time of year I tend to take a little sabbatical from blogging but interrupt occasionally if there's anything worth telling. 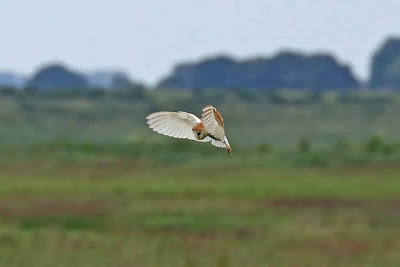 On Monday I borrowed the 'Trusts' minibus for another Brandon Marsh jaunt, this time taking 14 of the conservation team to Norfolk for a days birding, Red Kite on route. With the Norfolk highlight being the Great Knot the obvious place to begin was Holme, where the bird occasionally prefers to start its day before heading off. With a three hour drive getting here, including the usual breakfast stop, it was no surprise to find the bird had departed shortly before our arrival. Of course the day wasn't all about this 'Mega' visitor and so we spent a little time exploring the area. 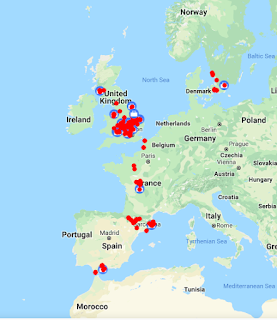 A few of the team headed west along the boardwalk in search of Turtle Dove, and a few including myself preferring to check out the immediate area. While here a distant bird flying towards us from the marsh appeared at first contact to be a Black-headed Gull but almost immediately the realisation that this was in fact a Skua! In fact it was an Arctic Skua, which drifted right overhead, before breaking east, probably offering the best views I've ever had of this species! A Turtle Dove then flew east, in fact right into the path of a Marsh Harrier, which thankfully paid no interest. Looking out to sea a dozen or so Gannet, plus Little Tern, Sandwich Tern and a large raft of Common Scoter. 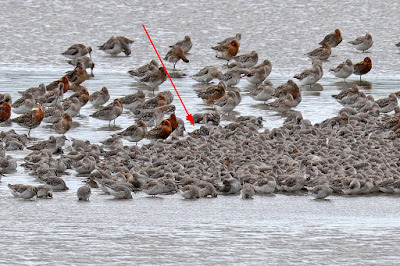 It was at this time that news came through of the Great Knot, which was now at RSPB Titchwell. 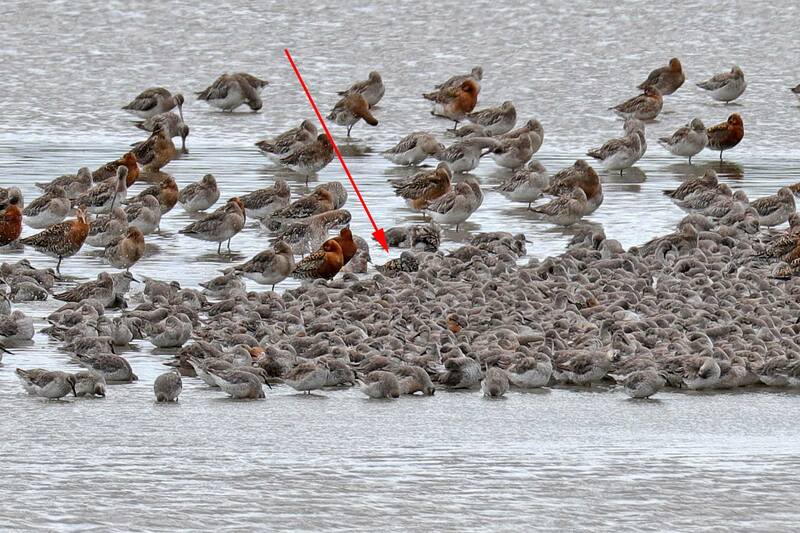 Great Knot at RSPB Titchwell - Thanks to John Osbourne! We arrived at Titchwell, pretty rapidly, having rounded up the team post haste and It wasn't long before we found ourselves looking across the fresh marsh in search of the 'Mega'. A task in itself, with at least 1000 or so Knot to scan! The word was that the bird was towards the rear from our standpoint, so the obvious answer was to relocate and view from the 'Parrinder Hide'. 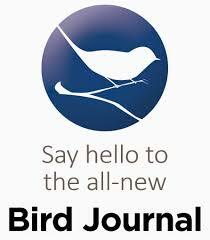 A good decision as not long after we'd located the bird, albeit fast asleep! The above picture shows our view of the bird initially but thankfully better views of the bird on the move were obtained later in the day! Of course there are some excellent photographs to be found on social media, including HERE on Penny Clarke's blog. Also of note while at the reserve a summer plumage Spotted Redshank and various counts of Bar-tailed Godwit, Black-tailed Godwit, Avocet, Oystercatcher, Redshank, Curlew, Little-ringed Plover, Dunlin, and a record of ten Red-crested Pochard on Patsy's Pool. Marsh Harriers included at least three juveniles and lunch on the beach while sea-watching produced: Little Tern, Sandwich Tern, Common Tern, Little Gull and Common Scoter. Always nice to see Grey Partridge in the English countryside! From Titchwell a stop at Cholsey Drying Barns included Yellowhammer, Corn Bunting, Grey Partridge and Yellow Wagtail and further brief stops at March Farmers and Eldernell in Cambridgeshire before fish and chips at Eye! Although a good number of Little Egret at Marsh Farmers, no Great Whites during our stay, although a Cuckoo was nice to see in flight and a couple of Painted Lady butterfly and my first Scarce Chaser dragonfly are also worthy of note. Scarce Chaser - Although quite worn my 1st of the season! Eldernell produced a single Common Crane, along with Hobby and Marsh Harrier, plus some superb views of a hunting Barn Owl. John Osbourne's excellent photo of Barn Owl at Eldernell!